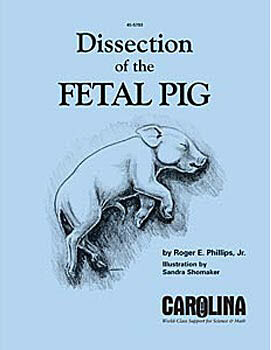 Accurate, highly detailed, airbrushed illustrations, each carefully labeled, display the important structures of the fetal pig. Chapters conclude with questions and suggestions for further investigation. Plastic binding allows the manual to lie flat. Laminated, soft cover.